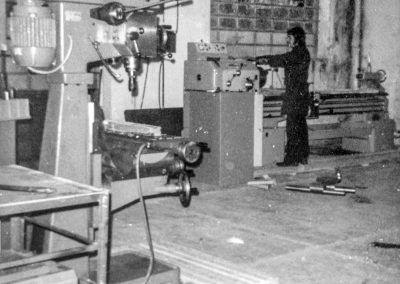 Founded in 1970, METALSISTEM commenced its activities specialising in the design and production of cold roll forming machinery. 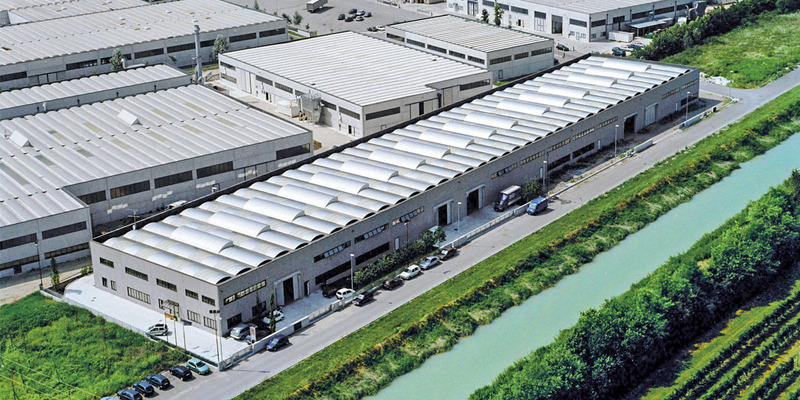 The experience gathered, the numerous highly innovative patents resulting from research and development as well as the considerable market success of its first cold formed galvanized profile, quickly channelled METALSISTEM into the manufacturing of modular shelving systems. 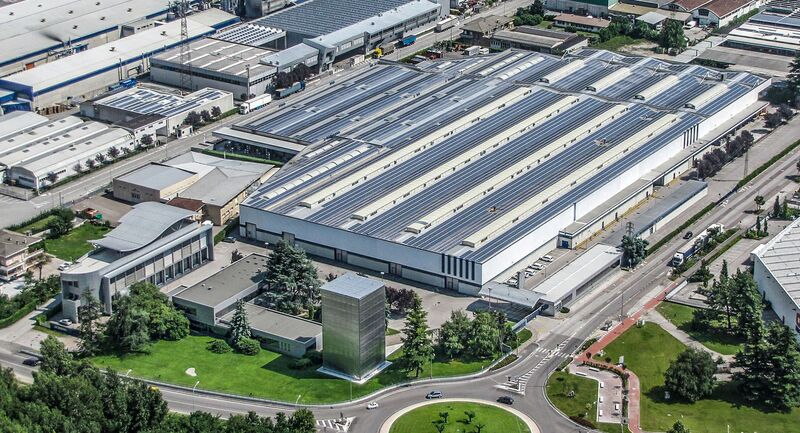 Today, the METALSISTEM Group is an articulated network of companies with its head office and main production facility in Rovereto, Italy. 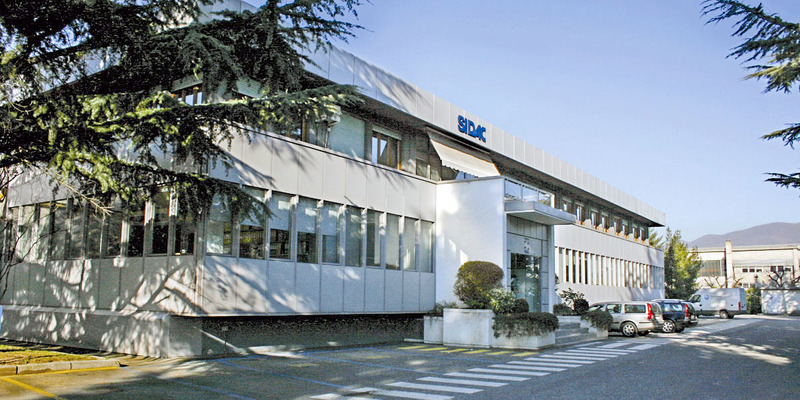 The Group has consolidated its position as one of the major players within in the Material Handling and Shopfitting Industry. 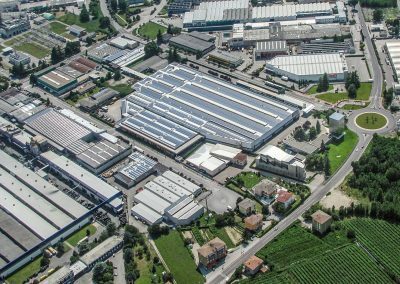 For more than 45 years, METALSISTEM has been occupying a leading market position thanks to its solutions for warehousing, product showcasing and sales outlet shop furniture. 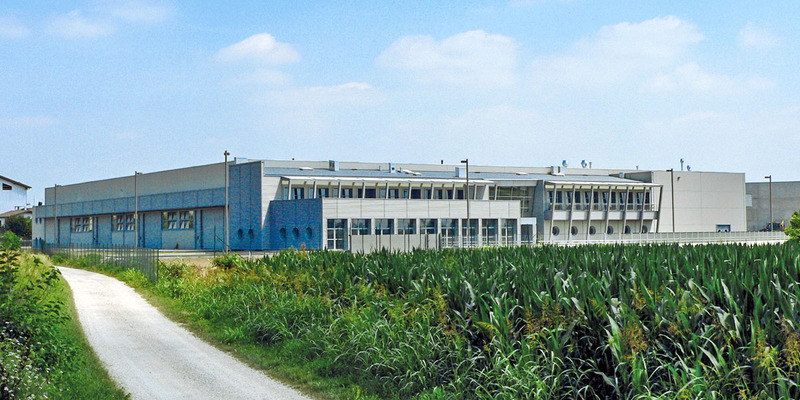 Quality and Reliability are core METALSISTEM production values. 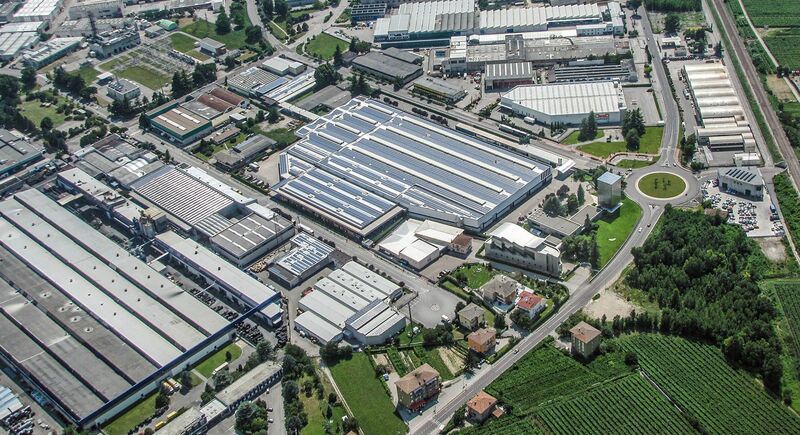 The numerous patents and certifications underline the ongoing commitment to safety and innovation which METALSISTEM expresses through investments guided by its R&D department. 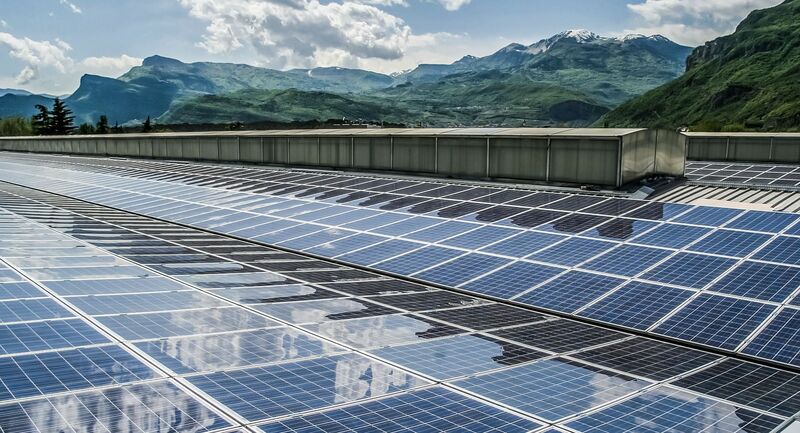 METALSISTEM is one of the world’s leading manufacturers of innovative modular steel storage systems, shopfitting solutions and photovoltaic support structures. than 100˙000 tons of steel per year! Structural steel is placed through a fascinating process of transformation in METALSISTEM production facilities. 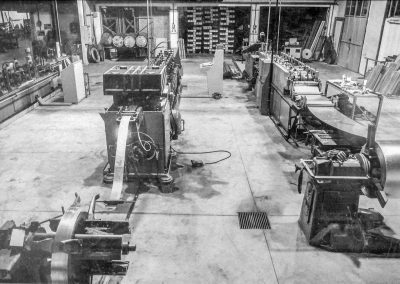 The galvanised coils enter production and after a process of slitting into format are processed using leading edge technologies to form highly efficient structural profiles. METALSISTEM’s profiles Sendzimir galvanised finish guarantees elevated resistance and durability to the product. 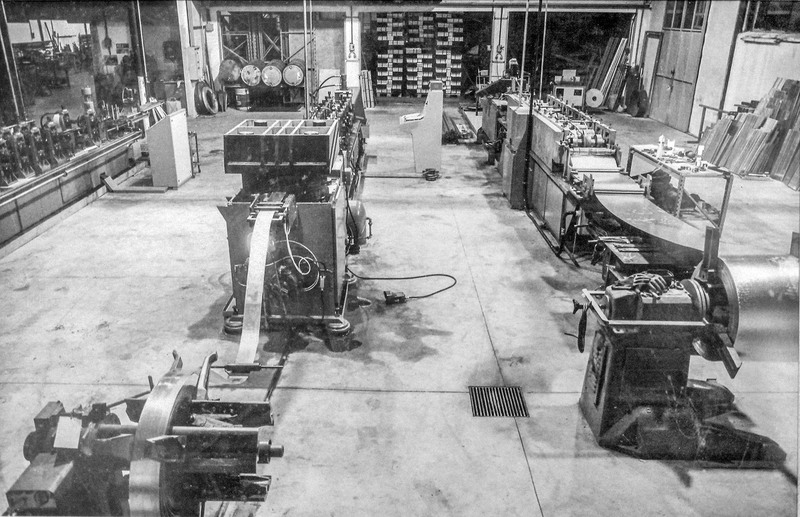 Coils are slit into widths by one of the most innovative and technologically advanced slitting lines available today, such to satisfy the diverse catalogue of METALSISTEM products. 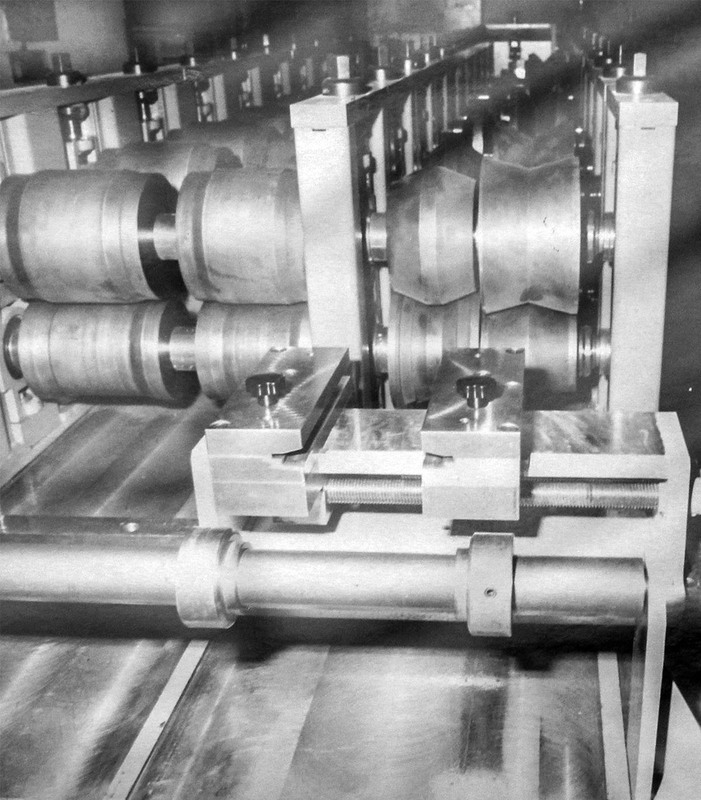 The roll forming process consists of passing a continuous sheet of structural steel through a series of rollers which progressively plastically deform the material until the required form is achieved. 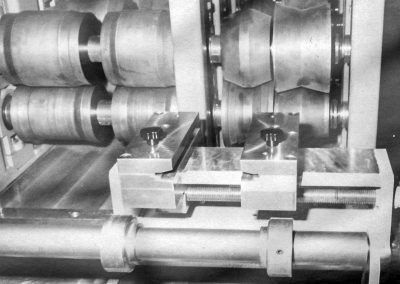 The brake pressing process generally uses a single action to punch out the required form from a sheet of metal through the use of a press which compresses the material against a die. 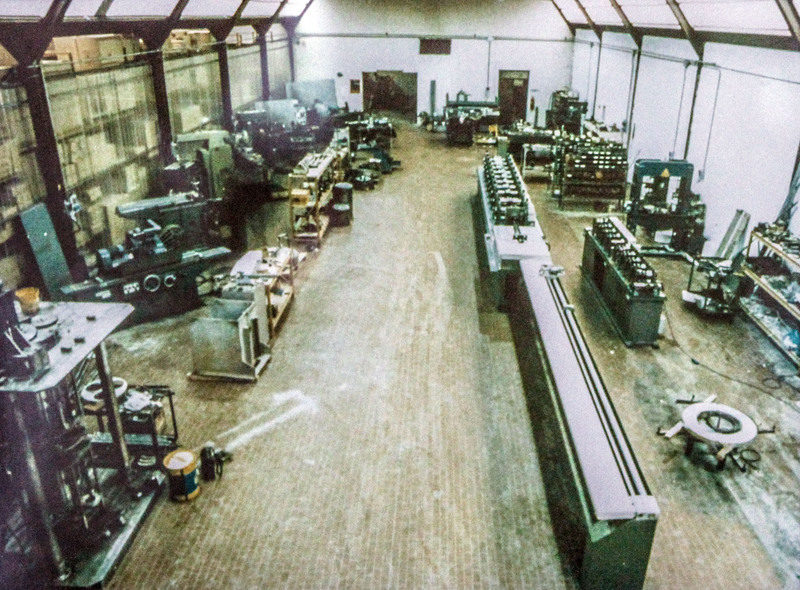 The machinery that METALSISTEM uses for this type of production are the result of meticulous research and development on the part of METALSISTEM’s own Research and Development division (CSR). 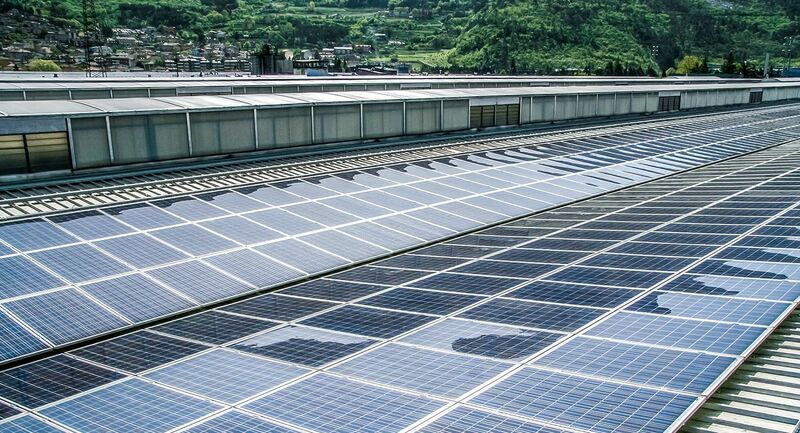 In 2011, METALSISTEM built one of the world’s largest industrial manufacturing sector photovoltaic installation using its patented Super 4-5-6 profiles. 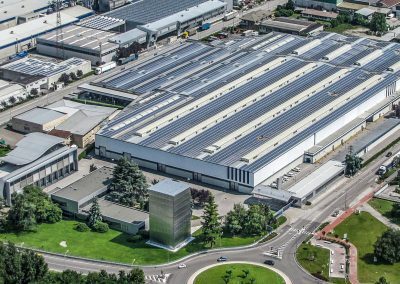 To date, METALSISTEM has reached 75% energy self sufficiency through the almost 12’000 photovoltaic panels installed on the roof tops of its facilities. 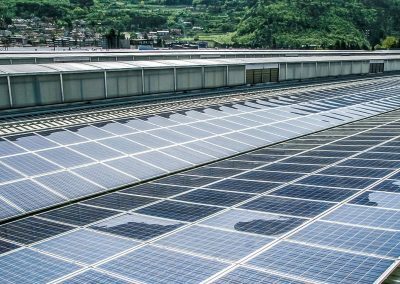 The 38,677 m² area covered by photovoltaic panels produces 2900 Mwh per year, which contributes to the reduction of 1,622 tons of Carbon Dioxide. In this way, METALSISTEM means to play a responsible and tangible role in the environmental safeguard and climate-change querelle. 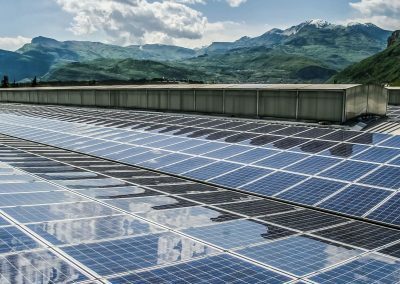 It is in fact possible to build a successful self-sustaining business model with ZERO emissions and ZERO impact. 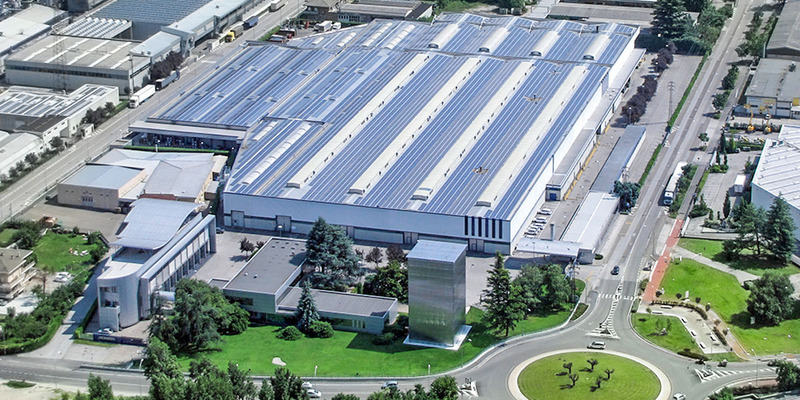 METALSISTEM is an industrial group which plays a major role in the market as well as in the overall economic environment, because of its structure, size, assets under management and connection with the territory. Welfare of the surrounding communities, and the various institutional, economic, political, social and cultural contexts are taken into consideration when evaluating the business operations. 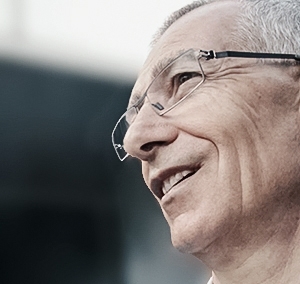 METALSISTEM’s leading market position can be maintained thanks to the long-term view and the responsible behaviour of the company’s stakeholders. Market developments are forecast with safe, reliable, competitive and sustainable solutions born by the close collaboration with clients in all industrial sectors, such to provide technologically advanced and innovative products and services. 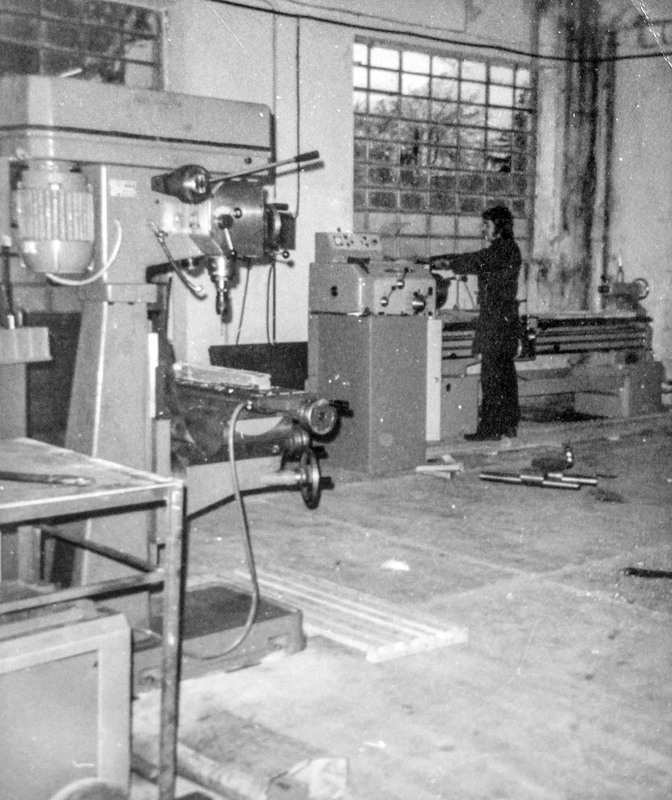 METALSISTEM was founded in 1970 thanks to the managerial verve and creative spirit of its founder, Antonello Briosi, role which he continues to play with tenacity and inspiration. 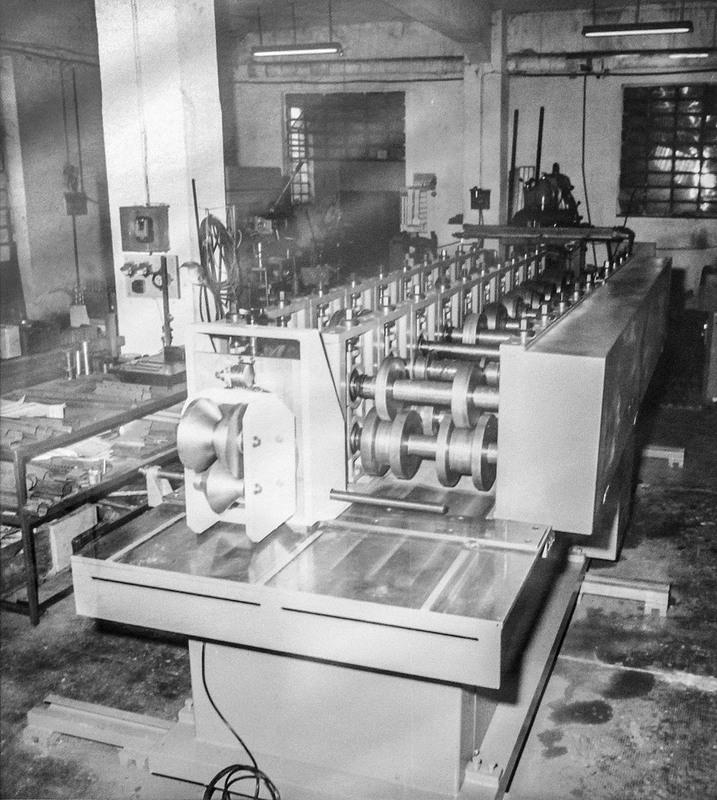 The company commenced its activities designing and producing roll forming machines. The original patent is based on a modular and functional system used to create industrial storage solutions and archives able to satisfy both the most demanding industrial applications and those of the family. 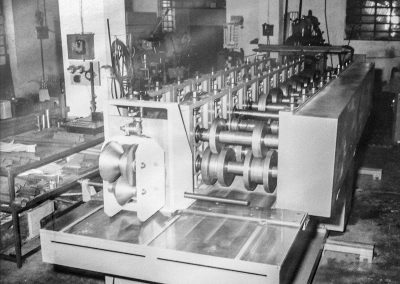 The experience gathered in the production of roll forming machines, the numerous innovative patents, and the considerable market success of the first range of roll formed galvanised steel profiles quickly channelled the company in the latter of these activities supplying standards of high quality which have been recognised and certified by the most important European controlling bodies. A dedicated Research and Development division has been active for years providing ongoing support to the industrial activities of the group. By researching solutions and highly innovative products, that result from numerical analysis and experimental outcomes, METALSISTEM aims at maximising the performance levels of its products. The advanced technological know how acquired through research and development has enabled METALSISTEM to patent its inventions and to produce industrialised products. 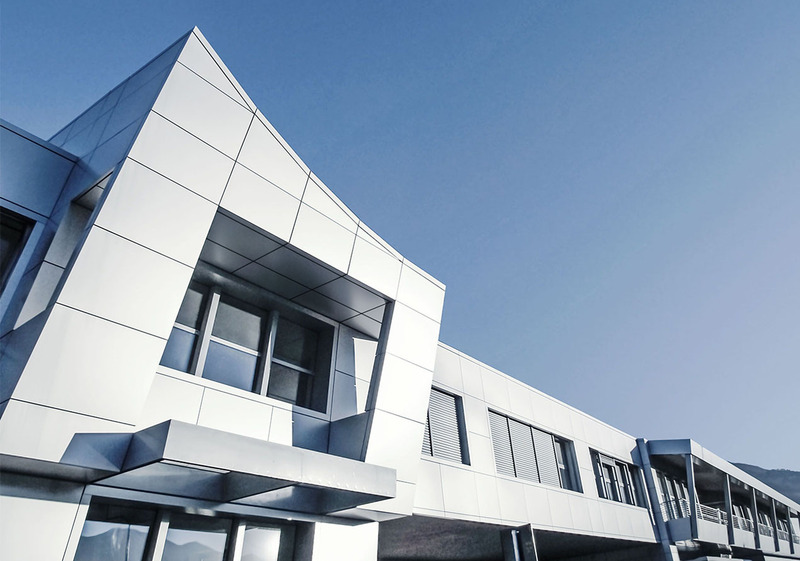 The use of refined calculation methods and sophisticated experimental techniques, has enabled METALSISTEM to certify the QUALITY and SAFETY of its products.